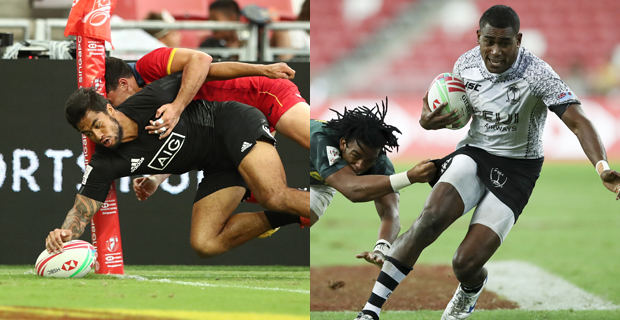 The Fiji Airways Men's National 7s team will face New Zealand for the fifth time in the World 7s series this season in the quarter-final of the Singapore 7s. Both teams have won two games each. New Zealand got the better of Fiji in Sydney and Las Vegas, while Fiji beat New Zealand in Vancouver and in Hong Kong. The task to beat New Zealand got a bit tougher as Jerry Tuwai is out of the Singapore 7s with an injury. Fiji will play New Zealand at 4.14pm today.